With the big music festival just around the corners, here are a few last minute style ideas. View more Coachella ready fashion at the Apparel Search fashion blog. 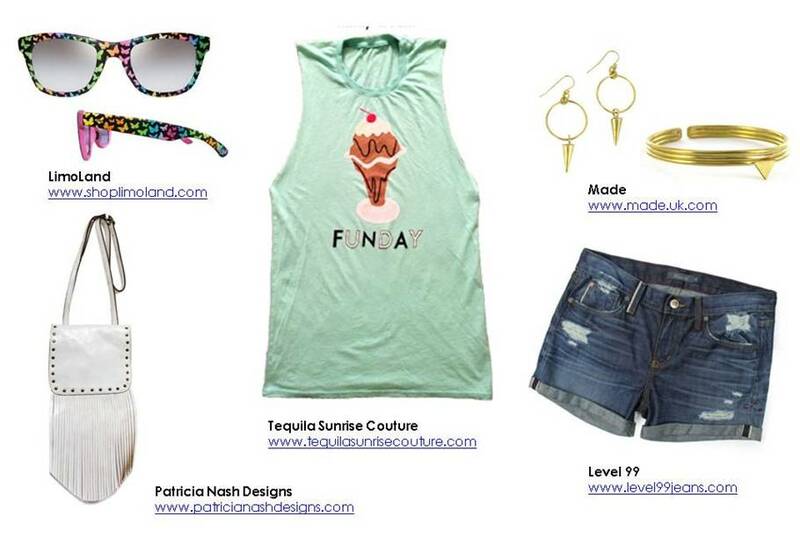 This entry was posted in Fashion, Fashion Events and tagged Coachella, fashion, music festival, style. Bookmark the permalink.